Atos has a global presence working in over 72 countries employing approximately 100,000 business technologists from diverse backgrounds, cultures and areas of expertise. We have offices in main centres across Europe including France, Germany, Spain and the Netherlands, Austria, Belgium, Bulgaria, Croatia, Czech Republic, Estonia, Denmark, Finland, Greece, Hungary, Italy, Lithuania, Luxembourg, Poland, Portugal, Romania, Russia, Serbia, Slovakia, Slovenia, Sweden, Switzerland and Turkey. Atos operates in 130 locations across the UK and Ireland. Worldwide our presence includes, India, Middle East and Africa, North America, South America, India, Australia, Africa, and across the Asia Pacific including China, Japan and Australia. Atos Consulting’s role is to help clients deliver measurable business value through the smart application of business technology. 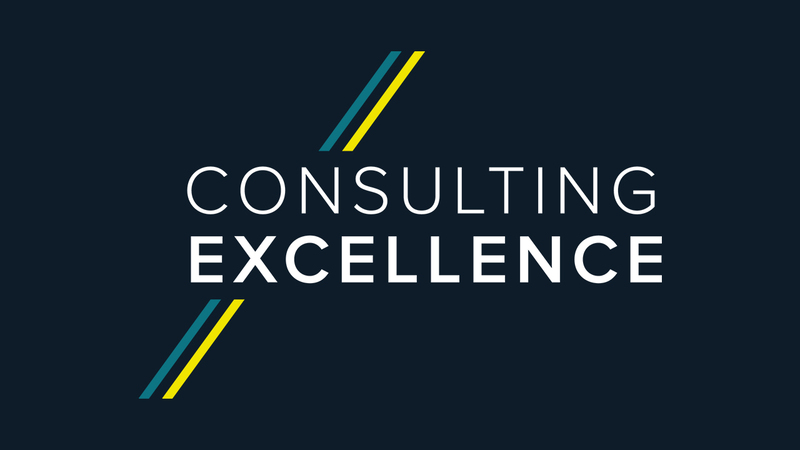 The consulting practise offers a range of cost effective transformation and innovative solutions which support clients on their digital transformation journey. The practise combines its depth of knowledge in business and technology areas to deliver industry specific solutions. Atos is the worldwide Information Technology Partner for the Olympic & Paralympic Games and is quoted on the Euronext Paris market. Atos operates under the brands Atos, Atos Consulting, Atos Worldgrid, Bull, Canopy, Unify and Worldline. 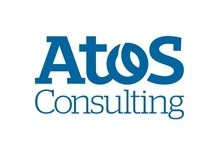 In the UK, Atos Consulting continues to be recognised by professional associations and its business and technology partners for the quality and breadth of the work we undertake. What sets our consultants apart is the flexibility and empathy they bring to client relationships. They know the challenges faced by our clients, and they work with them to develop strategic approaches to technology, from innovation to implementation. Atos supports the world’s leading Financial Services organisations globally by offering solutions to improve their operational performance and IT agility on the long term. It enables them to manage risks and ensure compliance with changing regulations across multiple geographies. Atos is an active partner in business improvement and technology for governments, defence, healthcare, and education. Citizen and patient-centric services, cognitive and analytics platforms, effective application modernisation, shared services and securing systems have become pivotal as cultural changes and new streamlined processes become the norm. Atos helps enterprises to transform and optimise their business processes and IT infrastructures. In the manufacturing sector, Atos designs, builds, and runs solutions covering the entire value chain. Across these sectors, operators face the challenges of increased competition, deregulation, consolidation and disruptive technologies. The pressure is on to establish new business models to maintain leading market positions or increase market share. Using IT to transform its clients’ operations and customer relations, Atos helps them to increase their agility while reducing their costs. Atos powers progress for its clients by accelerating and securing the adoption of transformational technologies. 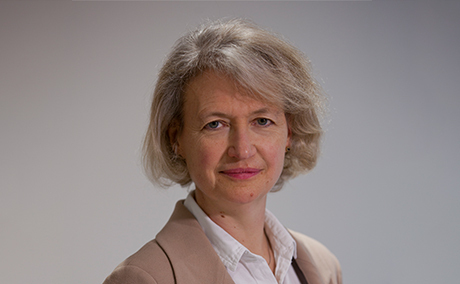 Kate Spalding is a Partner, Government and Police at Atos Consulting and sits on the MCA Council.